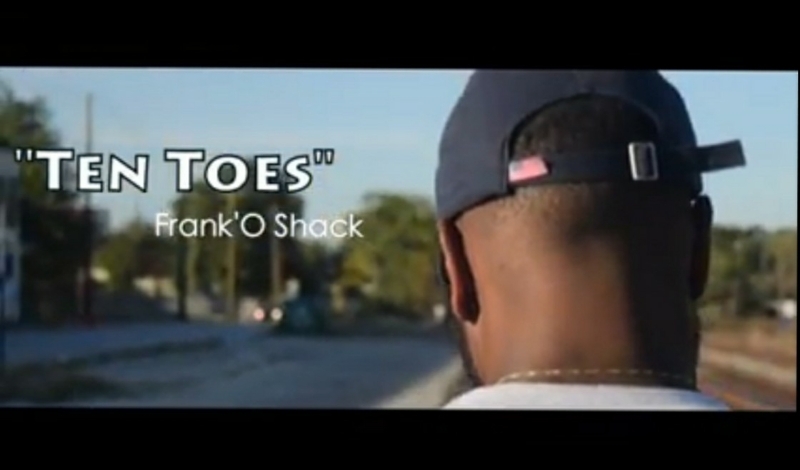 Frank'O Shack Drops Off "Ten Toes" Video - Str8OutDaDen.com...Relax and Listen! The Flymind Nation emcee revisits his $hacktalk EP, Vol. 1: The IntroSpective Rebel LP. After a successful step forward in his indie career, Frank’O Shack closes 2017 out by revisiting his $hacktalk EP, Vol. 1: The IntroSpective Rebel LP and dropping a visual for “Ten Toes”. Watch the Larimar Media-directed visual below.